Former ScotRail Alliance managing director Phil Verster. Credit: Metrolinx. 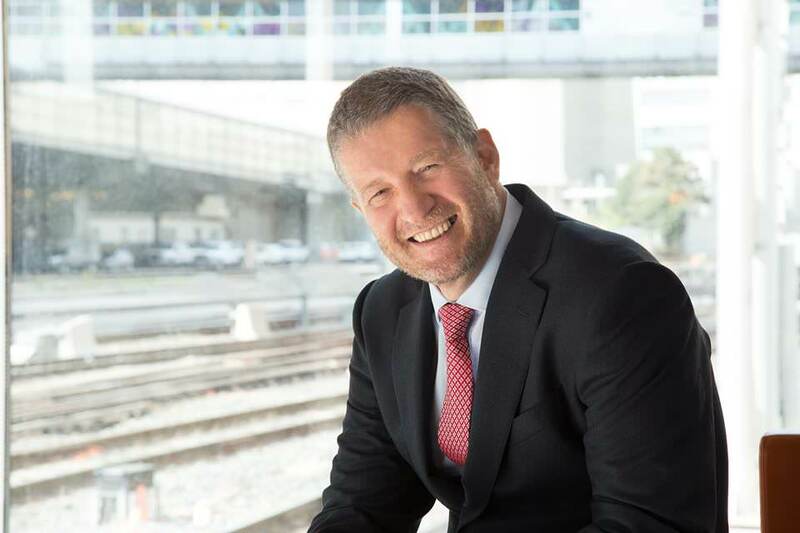 Phil Verster, a former managing director of Network Rail in London North East and for the ScotRail Alliance, has been appointed the new president and CEO of Canadian transport agency Metrolinx. The experienced operator was most recently the managing director of the planned East West railway line between Oxford and Cambridge, England, and will now shift his attention to delivering $34 billion of transport projects in the Greater Toronto and Hamilton area. Verster said he looked forward to working on “one of the most exciting transit transformations taking place anywhere in the world” from October 2017. Network Rail chairman Sir Peter Henry described Phil Verster as a “great leader” and said that he will be a loss to the UK railway industry and a gain for Canada’s. Metrolinx board chair Rob Pritchard added: “We’re implementing a $34-billion transit build – the biggest transit investment in Ontario’s history and one of the largest in the world today. “Moreover, as we execute this massive transformation, we need to continue providing the current high level of daily transit service that people throughout the region depend on. “We sought as our next CEO a person with deep domain expertise and substantial executive experience operating and building railways.